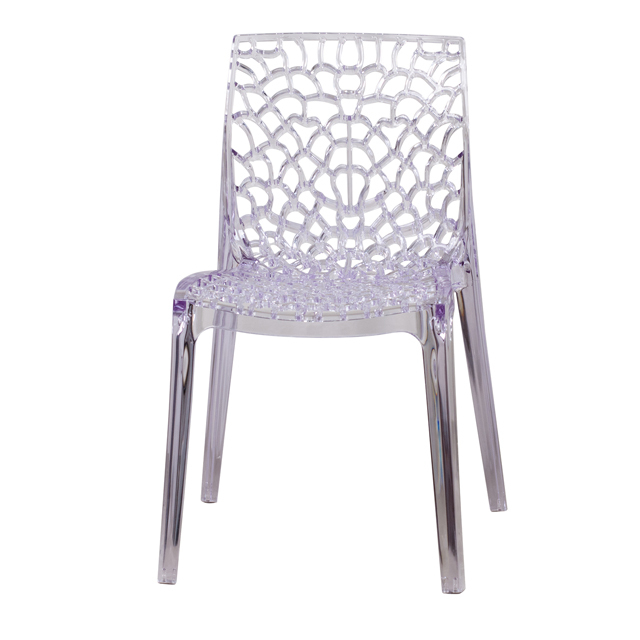 Create a beautiful and artistic statement with this transparent accent chair. 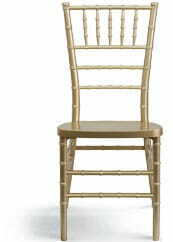 You will fall in love with this chair with its intricate cut-out design. The transparency of the chair allows it to take up less space visually as with a solid chair. This chair was crafted with an ingenious combination of lightness and strength. Due to its stacking capabilities, elegant design and use in indoor and outdoor locale this chair can be used in diverse environments.